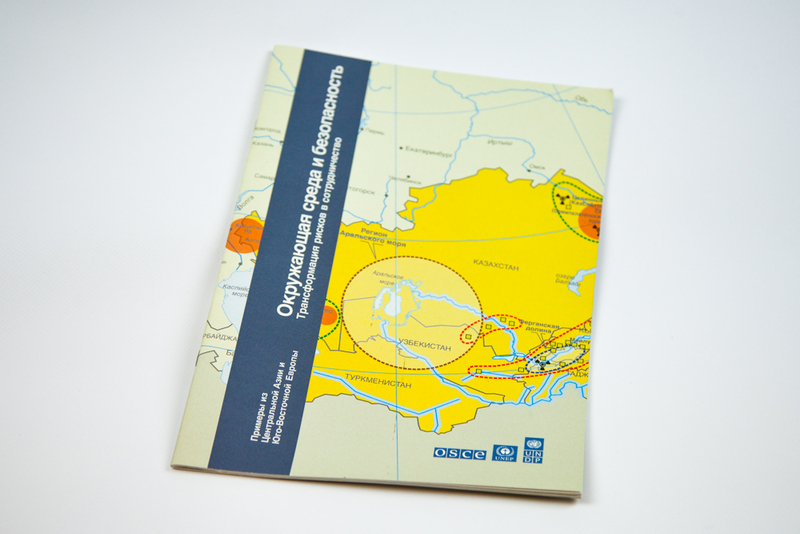 This report focuses on the environmental stress affecting security in two case regions, Central Asia and South Eastern Europe. It provides maps with an overview on major environmental risks to human development and security. 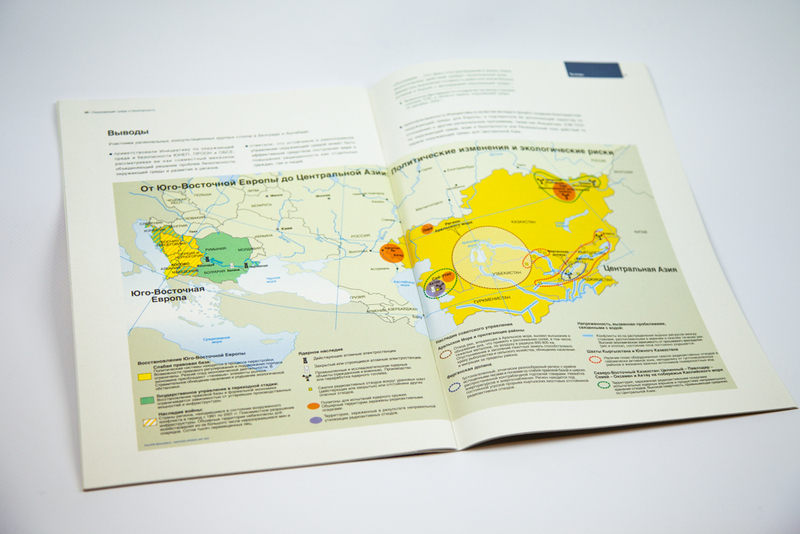 The maps are derived from information gathered at consultation workshops in Belgrade and Ashgabat, which were attended by local experts, government and non-government representatives.